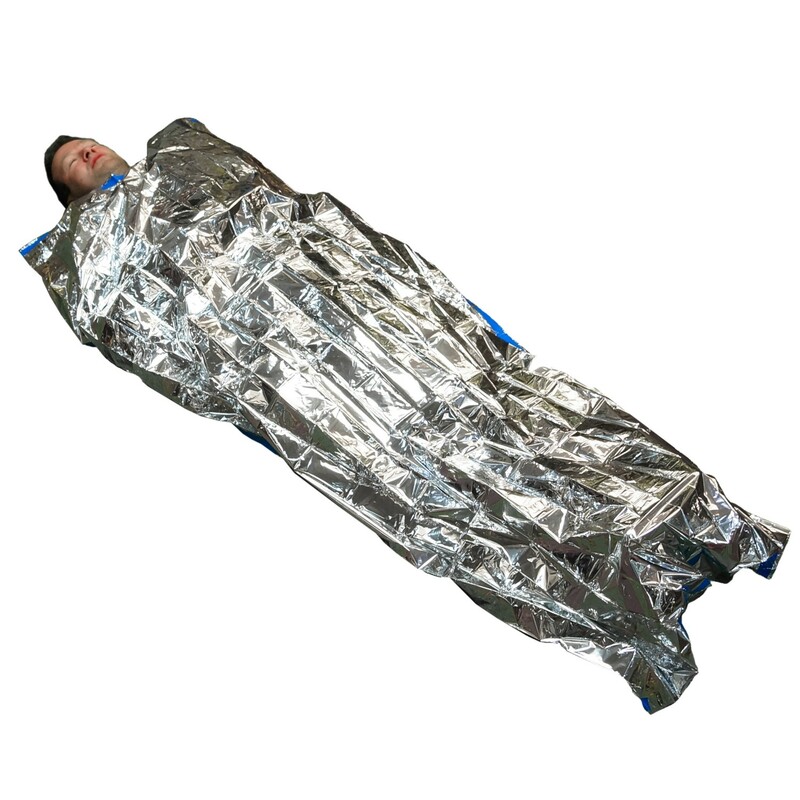 This survival bivi bag is made from strong PVC and is great for emergency use because it provides protection from wind and rain. 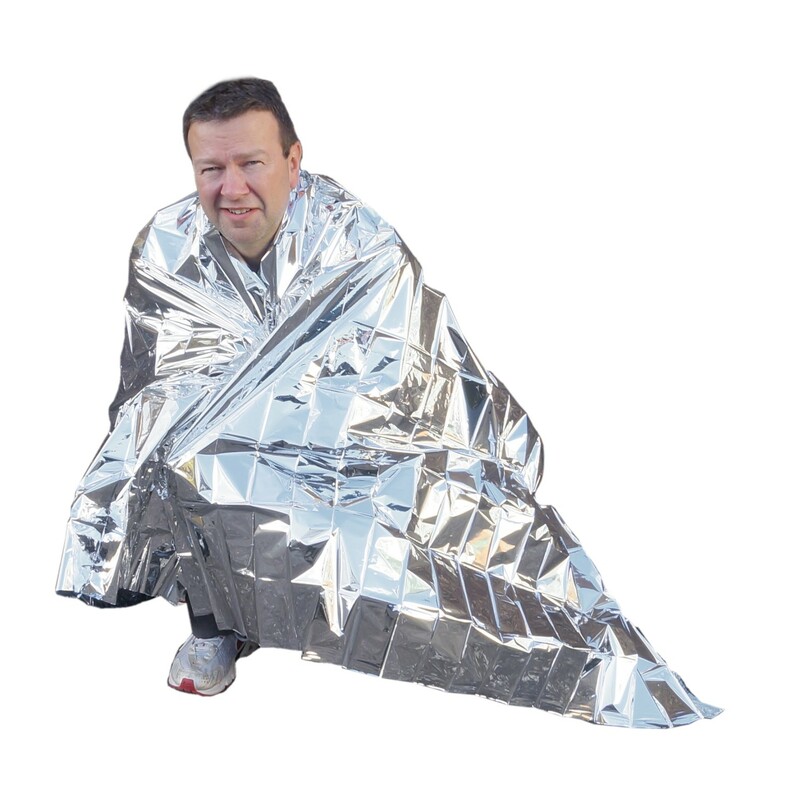 This is an essential part of your survival pack and can be improvised to form a short term shelter. There are also survival tips and instructions printed on the bag. 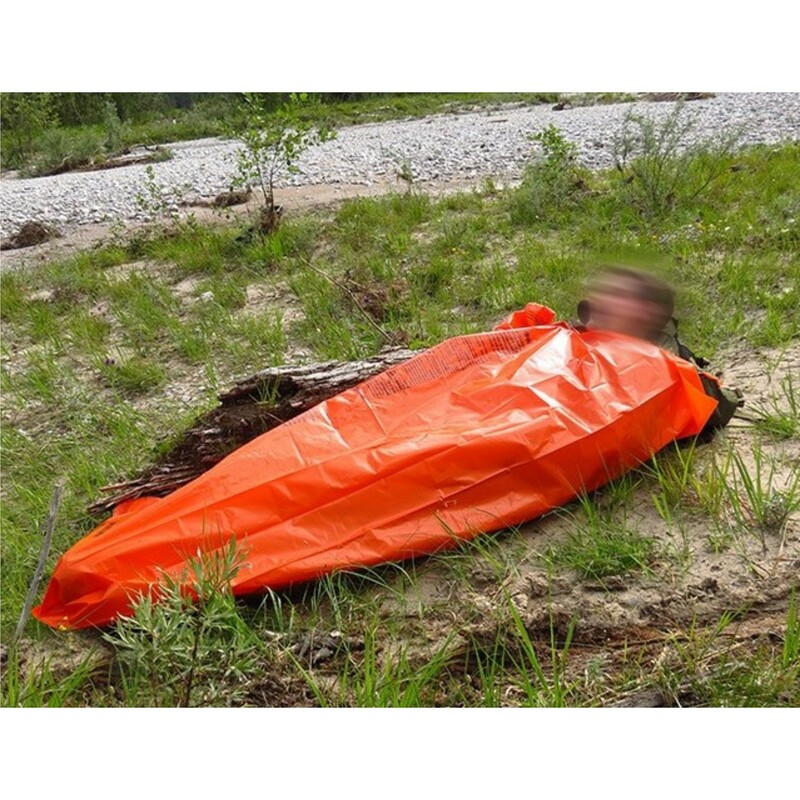 These emergency shelter bags are a bright orange colour which helps you get noticed in an emergency situation. 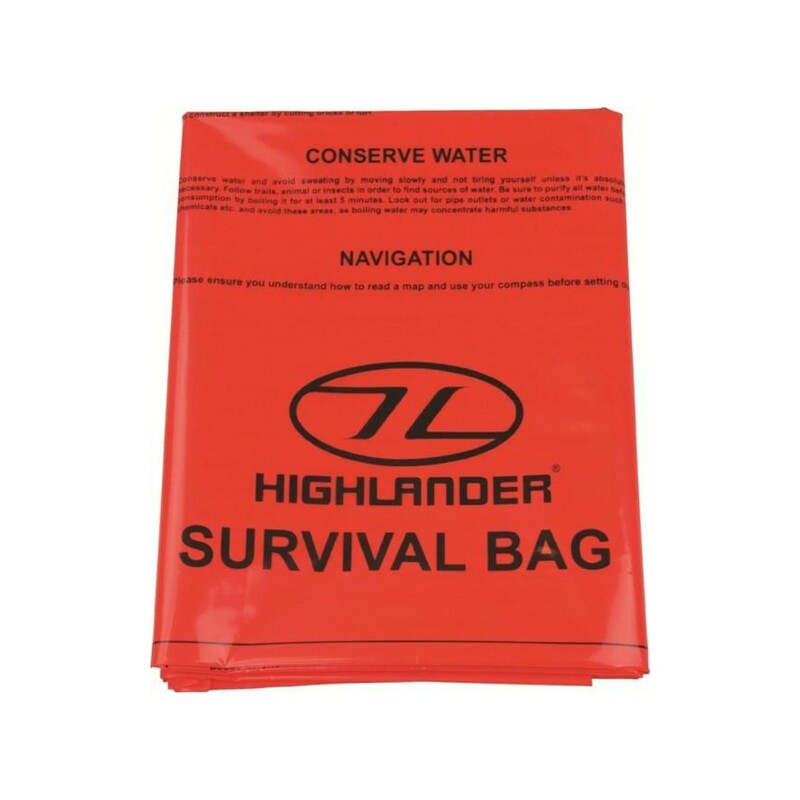 These survival bags are often used when camping if your tent is leaking as they provide a waterproof layer between the ground sheet and your sleeping bag.